August 10 Employees - who work for tips. If you received $20 or more in tips during July, report them to your employer. You can use Form 4070. Employers - Social Security, Medicare, and withheld income tax. File Form 941 for the second quarter of 2018. This due date only applies if you deposited the tax for the quarter timely, properly, and in full. September 17 Individuals - Make a payment of your 2018 estimated tax if you are not paying your income tax for the year through withholding (or will not pay in enough tax that way). Use Form 1040-ES. This is the third installment date for estimated tax in 2018. Electing Large Partnerships - File a 2017 calendar year income tax return (Form 1065-B) and pay any tax due. This due date applies only if you timely requested an automatic 6-month extension. Otherwise, see March 15. Provide each partner with a copy of Schedule K-1 (Form 1065-B) or a substitute Schedule K-1. Corporations - File a 2017 calendar year income tax return (Form 1120S) and pay any tax due. This due date applies only if you timely requested an automatic 6-month extension. Otherwise, see March 15. Provide each shareholder with a copy of Schedule K-1 (Form 1120S) or a substitute Schedule K-1. Partnerships - File a 2017 calendar year return (Form 1065). This due date applies only if you were given an additional 6-month extension. Otherwise see March 15. Provide each partner with a copy of Schedule K1 (Form 1065) or a substitute Schedule K1. Corporations - Deposit the third installment of estimated income tax for 2018. 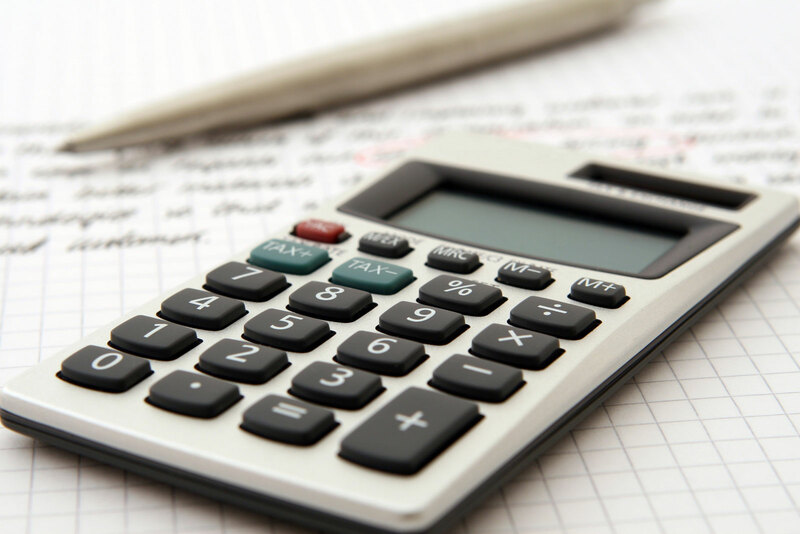 A worksheet, Form 1120-W, is available to help you make an estimate of your tax for the year. October 15 Individuals - If you have an automatic 6-month extension to file your income tax return for 2017, file Form 1040, 1040A, or 1040EZ and pay any tax, interest, and penalties due. Corporations - File a 2017 calendar year income tax return (Form 1120) and pay any tax, interest, and penalties due. This due date applies only if you timely requested an automatic 6-month extension, Otherwise, see April 17. October 31 Employers - Social Security, Medicare, and withheld income tax. File form 941 for the third quarter of 2018. Deposit any undeposited tax. (If your tax liability is less than $2,500, you can pay it in full with a timely filed return.) If you deposited the tax for the quarter in full and on time, you have until November 13 to file the return. Certain Small Employers - Deposit any undeposited tax if your tax liability is $2,500 or more for 2018 but less than $2,500 for the third quarter. During November Employers - Income tax withholding. Ask employees whose withholding allowances will be different in 2019 to fill out a new Form W-4. 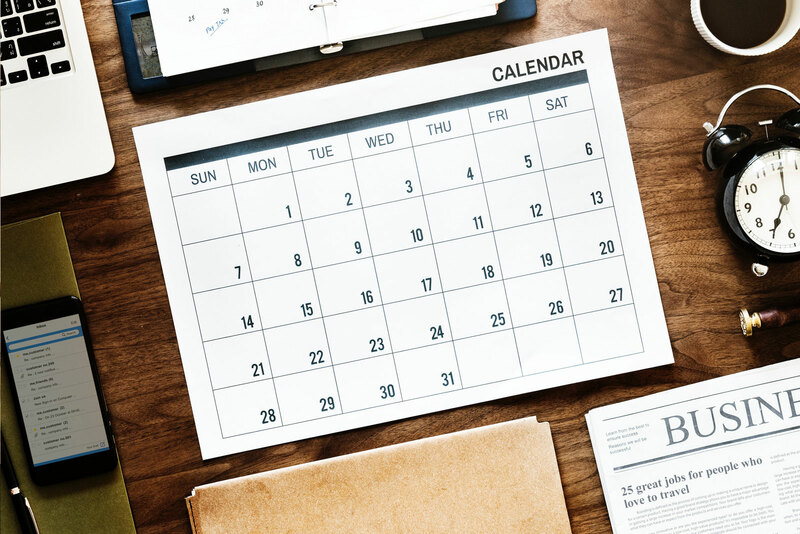 The 2019 revision of Form W-4 will be available on the IRS website by mid-December. November 13 Employees - who work for tips. If you received $20 or more in tips during October, report them to your employer. You can use Form 4070. Employers - Social Security, Medicare, and withheld income tax. File Form 941 for the third quarter of 2018. This due date only applies if you deposited the tax for the quarter timely, properly, and in full. December 17 Corporations - Deposit the fourth installment of estimated income tax for 2018. A worksheet, Form 1120-W, is available to help you estimate your tax for the year.